Hillary Blout is the Founder and Executive Director of the Sentence Review Project. Hillary spent six years as a prosecutor for the San Francisco District Attorney’s Office and worked for Senator Kamala Harris (when Sen. Harris first served as San Francisco District Attorney) and then District Attorney George Gascon. Hillary prosecuted a wide array of cases, led trainings for law enforcement partners, and served as Neighborhood Assistant District Attorney. She is a fierce advocate for victims of crime and spent many years focusing on crimes against women and children, as well as securing enhanced and stable resources for these victims. Hillary spent three years leading criminal justice reform efforts in California on behalf of Californians for Safety and Justice, where she ran the statewide implementation of Proposition 47. Her work helped promote second chances for thousands of individuals previously convicted of lower-level felonies, while also resulting in a dramatic reduction in prison and jail populations, and the transfer of monies from prison spending to prevention and treatment programs. Most recently, Hillary worked with Fair and Just Prosecution, a national organization supporting newly-elected prosecutors launching innovative reforms. Hillary is also a legislative consultant and drafted and secured the passage of AB 1115 and AB 2942. 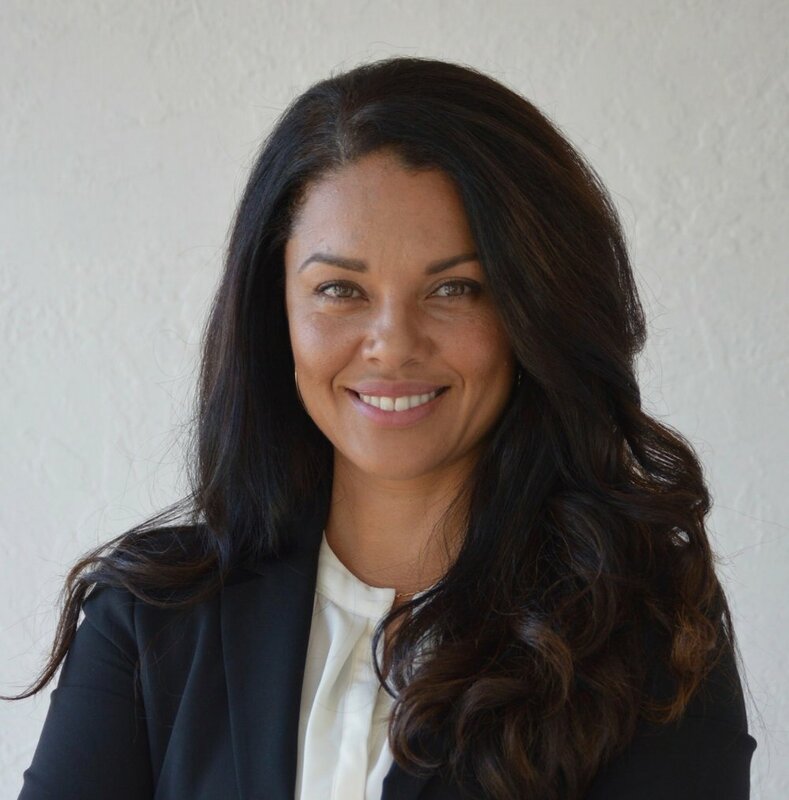 She is a frequent trainer and panelist for law enforcement, attorneys, judges, elected officials and community groups on Second Chances, Prosecutor Reform, Immigration/Crimmigration reform and strategies for reducing recidivism.